Upgrade is an action-horror film produced by Automatik Entertainment, Goalpost Pictures, and Blumhouse Productions. 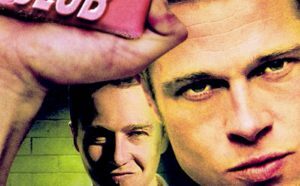 It is directed by Leigh Whannell and features a talented cast consisting of Logan Marshall-Green, Betty Gabriel, and Harrison Gilbertson. The film is set around the life of a man named Grey Trace who is forced to implant himself with a chip that can help cure his body paralysis. Trace, a stay-at-home mechanic, becomes paralyzed and loses his girlfriend after being attacked by a number of assailants. Desperate to get revenge on his wife’s murderers, Trace contacts the tech innovator Eron Keen who helps him regain his body functions thanks to STEM: an artificially intelligent chip that is implanted inside his body. Soon however, it is revealed that STEM has a mind of its own as it begins to slowly take over Trace’s body, forcing him to go on a rampage. Trace must now avenge his wife whilst also maintaining his human superiority at the same time. 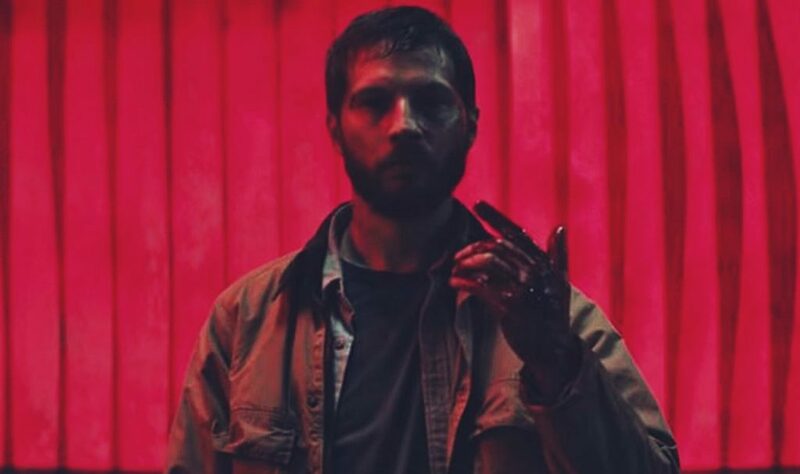 Upgrade is one of those marvellous films which revolves around a completely unique storyline. 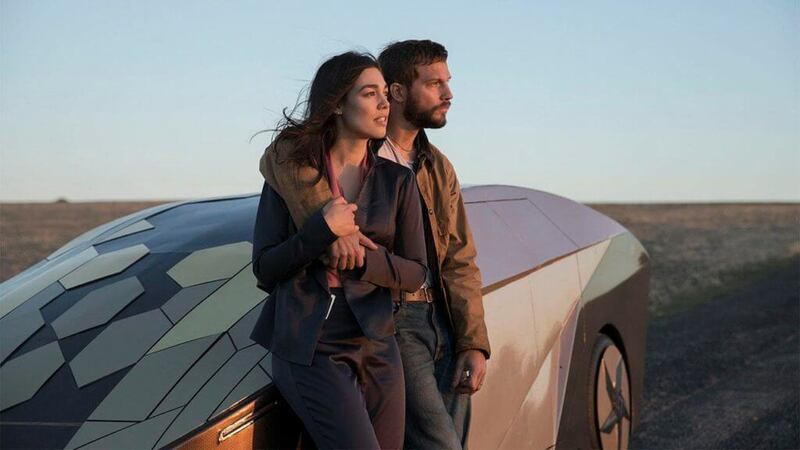 Whilst making a film based on the popular genre of science fiction, the makers of Upgrade do exceptionally well in keeping the storyline original. The sequence explores a very interesting relationship between humans and technology in the sense that both Trace and his wife Asha are somewhat immersed in the world of technology. The couple is indeed tech savvy who are somewhat obsessed with new innovations such as self-driving cars and automated home assistants. This tech spiral life is what eventually drives Trace to get an implant despite being resentful at first. Moving on to the cast, it is no secret as to how well Marshal-Green has played his role as the vengeful Grey Trace: a loving husband who loses his wife at the hands of mercenaries. Marshal-Green does exceptionally well, especially in terms of synchronising his movements with the STEM chip. 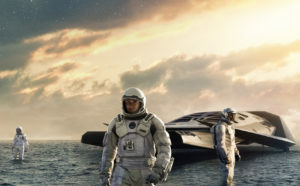 The delay between Trace’s thought and action process is fairly natural, which allows viewers to truly believe that there are two beings present in a single body. 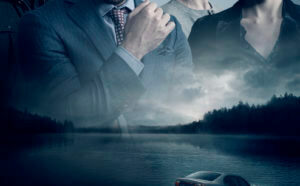 Having hints of horror in it, it should not come as a surprise considering the film is full of plot twists. Unlike most horror films, Upgrade does not rely on jump scares at all. 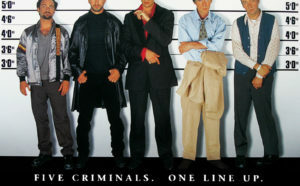 Rather, the film focuses on the high content of blood and murders that take place throughout the whole sequence. The plot twists are in the form of sudden change of situations and realities which, personally, is not realized until the point where it is actually revealed. 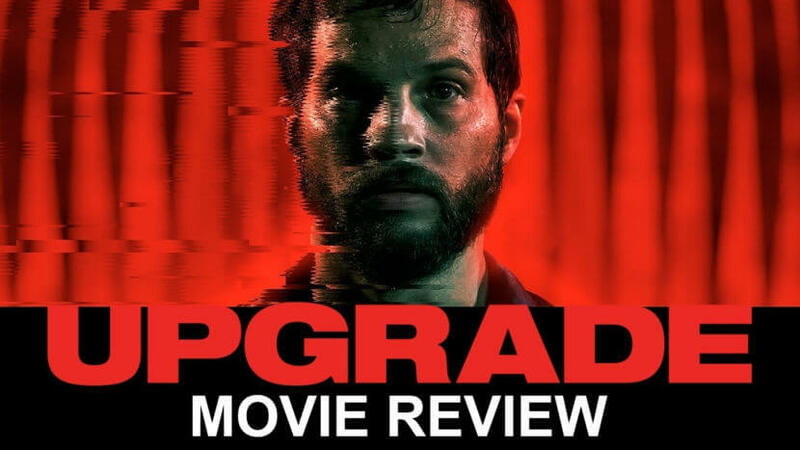 Overall, Upgrade is a vibrant masterpiece which manages to maintain its coherence. Much of the credit goes to the director and storywriters who, despite choosing a very cliché topic, manage to keep it distinct. In general, it is both funny, violent, topped up with creative ideas.